We Know How to Handle Your Specialty Flooring Cleaning | North Hills Office Services Inc.
Not properly maintaining your floors can make them more susceptible to everyday wear and tear, especially in a busy commercial facility. With our cleaning service for specialty flooring you not only make sure your floor will be looking great but also ensure it will last longer while keeping the safety features its surface was designed for. We offer a wide array of maintenance and cleaning solutions for your floors in the NYC metropolitan area, depending on your specific needs. Give us a call to learn more about our Specialty Flooring Cleaning Services. 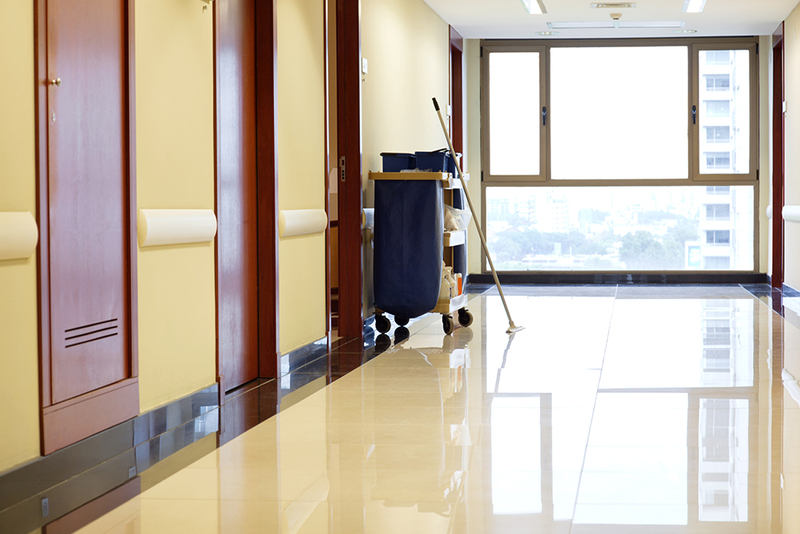 Don’t let your specialty floor be damaged with cleaners that are not prepare to handle the proper care it needs. We are here to help!